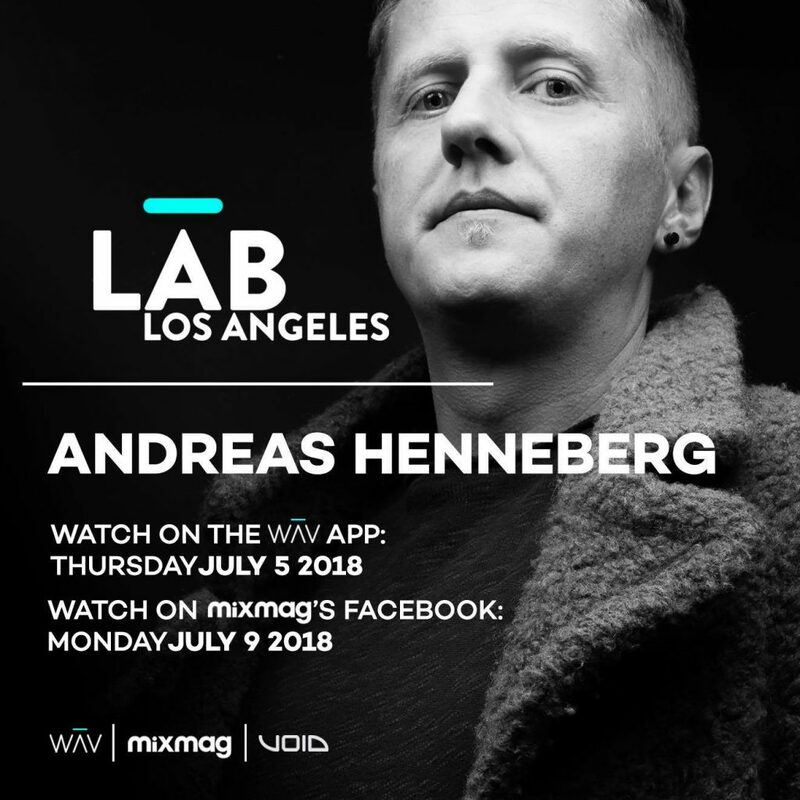 This Thursday, join us in The Lab LA with Berlin’s Andreas Henneberg. With experience gathered in his hometown of Berlin as a producer, DJ, label owner and mastering engineer, Andreas Henneberg has been a force within, around and behind the scene for over 15 years. Owner of his Voltage Musique Records, Henneberg has also released on esteemed labels like Herzblut, IDEAL Audio, Toolroom, Confused Recordings, Kiddaz.FM and Material and captivates audiences with his unique take and blend on tech house, minimal and techno.